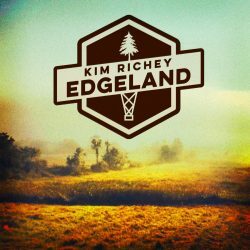 ‘Edgeland’ is the new album from Grammy-nominated singer-songwriter Kim Richey. There has been a five year wait for this and it has been worth it. 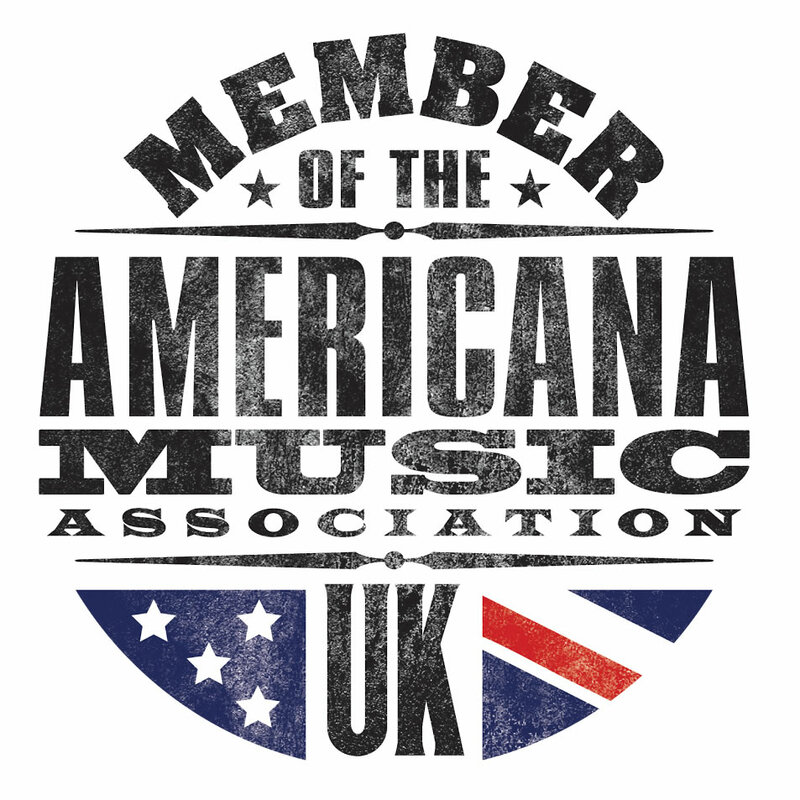 Recorded in Nashville and produced by Brad Jones, it’s a collaborative album of sophisticated country music and there are many highly respected players and songwriters to be found here. This is a reflection of the consistent quality present throughout Richey’s career so far, this being her eighth studio album and it contains twelve original songs of depth and grace. As well as a solo career there is an established songwriting pedigree to be noted. Number one hits for Radney Foster and Trisha Yearwood, and songs for Mary Chapin carpenter, Gretchen Peters and Patty Loveless set a high standard. Hearing her perform her own material feels right though. 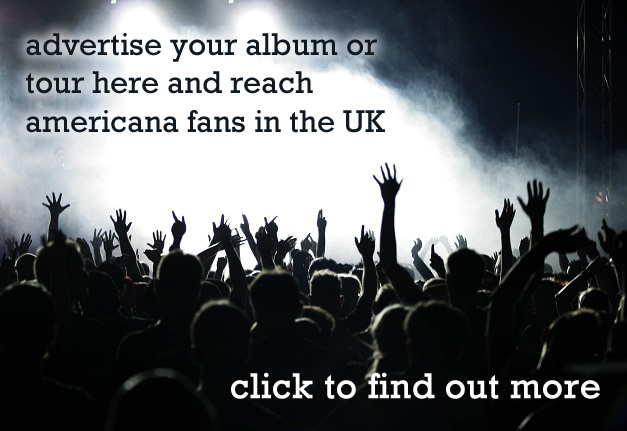 Her voice is soulful and nuanced, recognised by artists such as Jason Isbell and Ryan Adams who she has sung alongside. Pleasingly, Kim Richey’s solo work is not at all overshadowed by these other successful aspects of her career. Opener ‘The Red Line’ is an observational song and a strong start. Some interesting story snippets here. Instrumentation has a traditional feel and the song feels modern, folky and traditional at the same time. ‘Chase Wild Horses’ is another highlight. Infectious melody and atmospheric harmonies. An excellent song about life changes. ‘Your Dear John’ is a slower, more simply arranged song with a more enigmatic lyrical approach. This seems to be in part about delaying the inevitable. As the album nears completion the songs are a little slower and a little sadder. The pacing is just right. 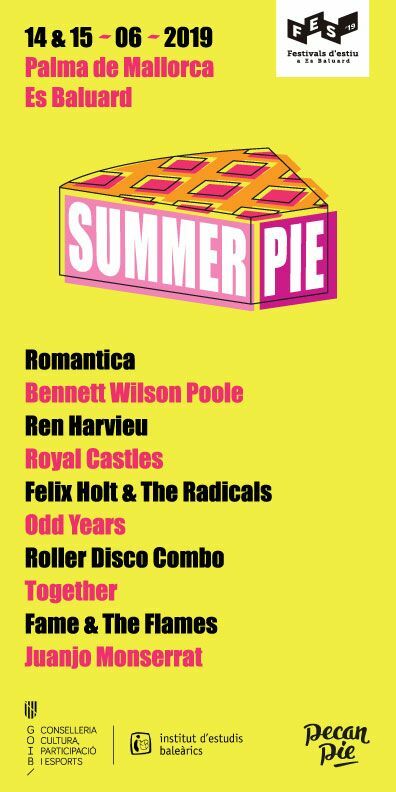 This is an album of well written and stylishly presented songs. Skilled musicianship and a rich-toned voice have produced work of atmosphere and quality. It’s country music with a pop sensibility and a traditional backbone. A great listen and a great singer, singing her own songs. Nailed it ! That’s a great album all through.